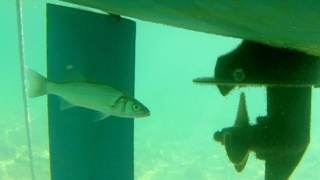 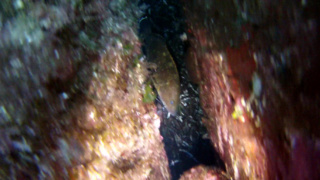 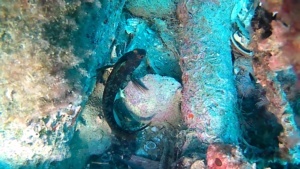 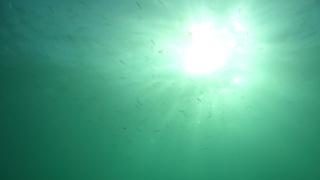 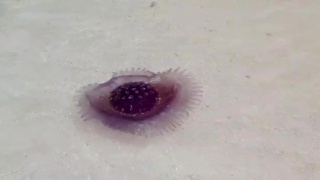 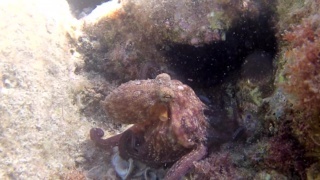 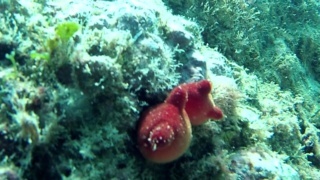 In this video while I was trying to photograph a small grouper, I found a Noble Pen Shell (Pinna Nobilis). 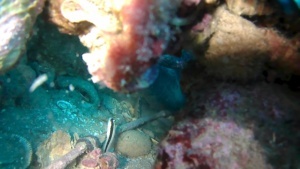 An unusual backdrop for these molluscs that usually live on muddy and sandy bottoms; as we can see here the Pinna Nobilis seems to come out of the rock. 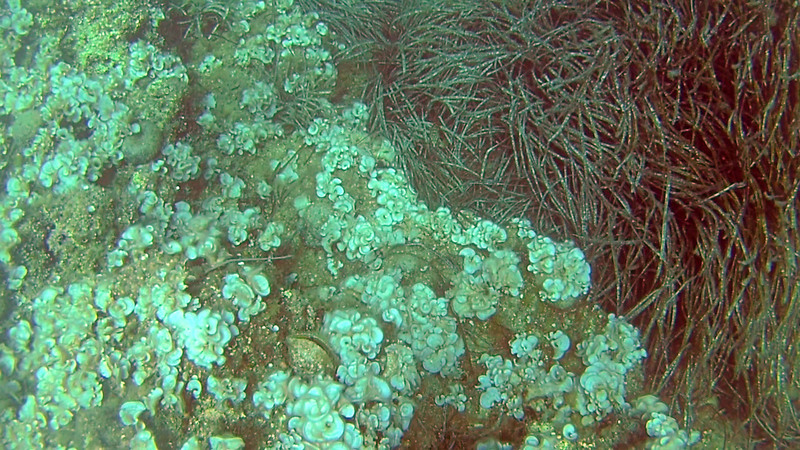 In the area probably their ideal environment is compromised by nets and trawl nets that do not allow its development and probably this bivalve molluscum is spreading also on the seabed of rock and posidonia.